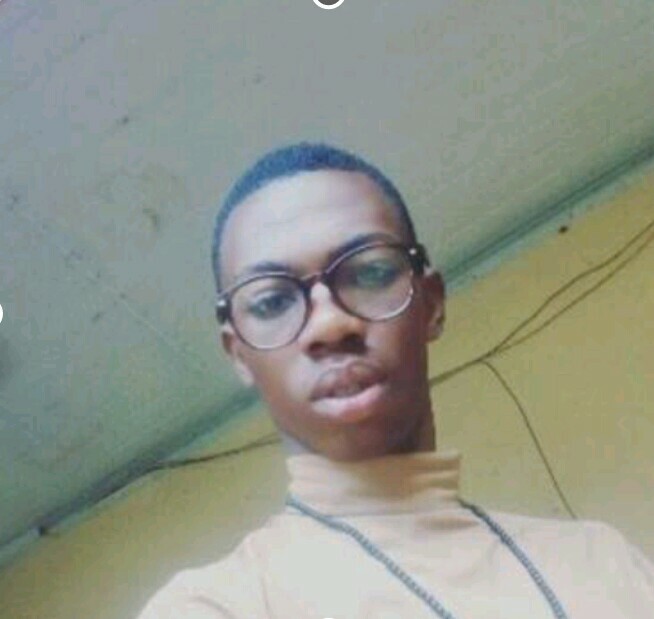 Fast rising sensation, James Brown whose real name is Obialor, has stated that controversial cross-dresser, inspires him and that it was not a crime to be and act feminine. He stated this while being interviewed after news of his HIV status went viral. He confirmed that he was indeed positive and has been since birth. This dancer rose to fame after a video surfaced when he was wrongly arrested by the police alongside some other at a birthday party as he was about to hit the stage. The 20 year old claimed that he was accused wrongly because he acted and talked feminine. He stated that he’s been like this since he was a child and that it was not a crime. He was discriminated at the station when he told the officers that he needed to take his medications. The video became an instant hit due to the amount of grammatical blunders made. 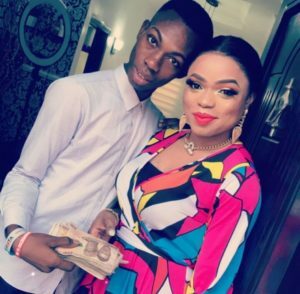 It was so popular that 50 cent uploaded it on his Instagram page and Bobrisky was awed by his bravery and his belief. He sent a message to James, letting him know he was inspired by his actions and promised to help him take his dream to the next level. He also promised him #100,000 for starters. Although he is grateful for all the support and love shown so far by people, he has had a hard time convincing his parents, especially his dad, about his career choice.